This photo was submitted to the 2016 Photo Find contest in the Immersion category. 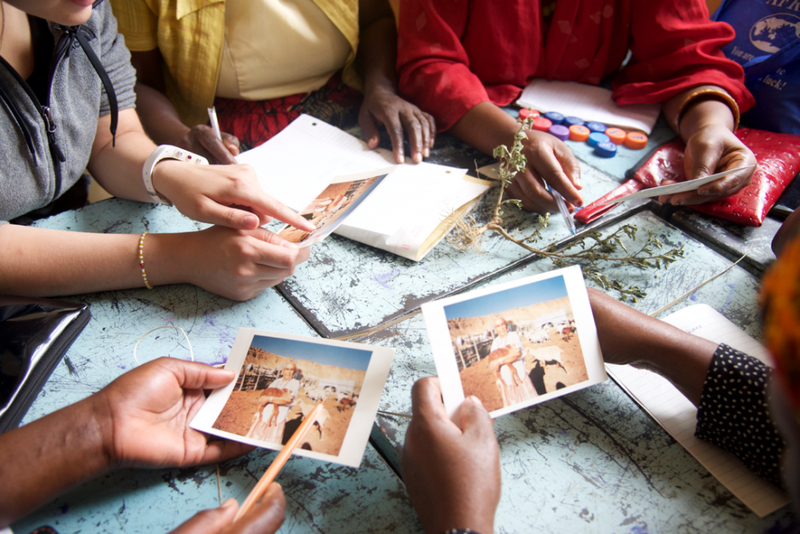 Photographs taken by Tanzanian children will be featured in a new exhibit of images taken through the Literacy Through Photography (LTP) program at the Center for Documentary Studies. The exhibit will run June 14 through Jan. 8. The exhibit evolved out of the work of the LTP program and the participation of DukeEngage students in Arusha, Tanzania last summer. Read more about the project and exhibit here.